• Sage MAS 90 – Small Business Bundle (5-users) only $7,450 – Save over 50%! Sage MAS 90 – Small Business Bundle (five-users) only $7,450 – Save over 50%! You may add users (6 through 10), each for $1,750 plus $280 maintenance. Restrictions: To serve this market effectively, we need to provide a solution that it easy to maintain and move forward. 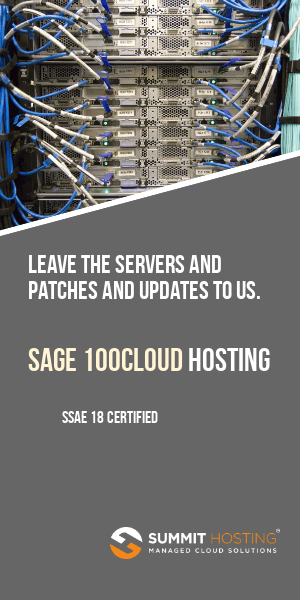 As a result, no other modules outside of the bundled and add-on modules noted above will be allowed with this special five- user Sage MAS 90 – Small Business Edition Bundle. • All the benefits of a Sage Maintenance or Support Plan for a full year! Note: Customer must be expired nine months or more to qualify for this promotion. promotions do not apply to maintenance or support. of rules, please visit www.sagemasinfo.com/gold (complete rules will be posted by August 15, 2008). (Limit one free course per customer). Anytime Learning is included in Basic (Bronze) Plus, Silver Plus, and Gold plans. Customers already on one of these plans will be eligible to substitute Realtime learning for this offer.